Common Sense Media’s service Graphite, which offers independent ratings and reviews of learning apps and websites, has compiled this list of the best apps to help students prepare for standardized tests. Common Sense Media’s service Graphite, which offers independent ratings and reviews of learning apps and websites, has compiled this list of the best apps to help students prepare for standardized tests. For complete reviews, and for each app’s "Learning Rating," visit the Graphite website. 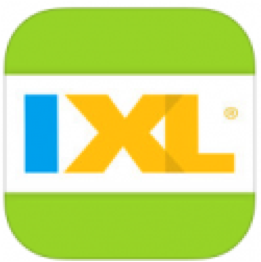 IXL Math Practice is a handy tool that makes it easy for kids to practice grade-appropriate math skills. More than 2,000 standards-aligned skills provide comprehensive coverage of K–8 math content from pre-K through precalculus. The practice questions address numbers and counting, arithmetic, algebra, graphing, geometry, measurement and more. The program takes the frustration out of math and makes it more tangible, as students practice at their own pace and focus on one task at a time. Plus, the variety of question types engage and challenge them, and the rewards help motivate them to keep practicing. Read the full Graphite review. 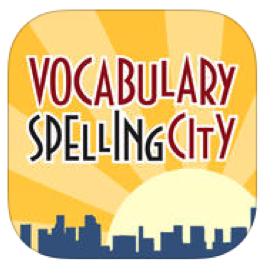 SpellingCity is a word-game app designed to help kids learn spelling and improve vocabulary and grammar skills. It has 10 free sample lists for K–6 students that include math and science words, compound words, sound-alike words, analogies, prefix/suffix words and SAT prep words. The app also features eight of the most popular learning games and activities from the SpellingCity website, including Spelling TestMe and HangMouse. Students can work at their own pace and receive instant feedback upon submitting the completed test, motivating them to keep playing and improve their scores. Read the full Graphite review. With its uniquely effective word-learning system, the Vocabulary.com app helps kids master words through fun and addictive gameplay. The game covers a wide range of words, from simpler ones such as "vale" and "veterinarian" to more complex ones such as "viand" and "solecism." Each correct answer builds points, and the game tracks how well players learn individual words as they continue. This tracking, as well as the game's adaptive format, introduces new words based on a player's level, helping to keep the game challenging but not overwhelming. Read the full Graphite review. 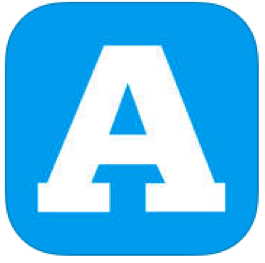 Developed by College Board, this test-prep app prepares students for Accuplacer school-placement exams. Five of the 10 exams are represented in the app's home section: arithmetic, elementary algebra, college-level math, reading comprehension and sentence skills. Since Accuplacer exams are untimed, they're a good fit for learners with a wide variety of backgrounds and ability levels. Overall, the app provides students with useful access to material that could appear on the actual tests and offers a convenient option for exploring and reviewing information at their own pace. Read the full Graphite review. 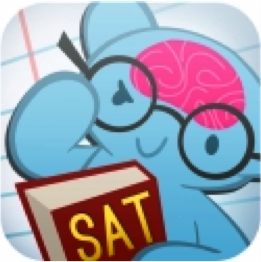 SAT Vocab - Mindsnacks is a game-based app that helps kids studying for the PSAT or SAT improve vocabulary skills. Students demonstrate word mastery by completing nine games that highlight the words in a lesson. Game objectives involve matching the word to a synonym; matching definition, image and antonym; sentence completion; and identifying the word by definition and spelling. Students can review what they've mastered along the way, which helps reinforce learning. They also can see a report of their performance in each of the skill sets —such as antonyms or rapid recall — which helps with test skills. Read the full Graphite review. 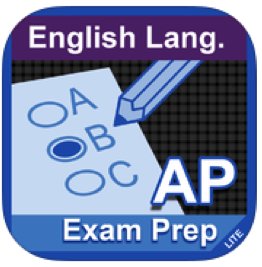 The AP Exam Prep English Language and Composition app helps students study for the AP English language exam. It includes a Quick Review section, as well as sample questions from the multiple-choice, free-response and essay portions of the exam. Students can answer questions individually and get immediate feedback explaining the correct answer, or they can take a full simulation exam, complete with timer and weighted scoring. 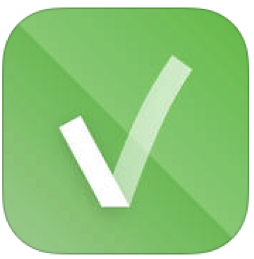 This app is an effective option for use at home or independently in the classroom by students who are ready for the exam and just need additional review and confidence-building. Read the full Graphite review. 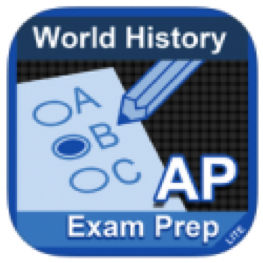 The AP Exam Prep World History app is a review tool for the AP world history exam. Students can experience a model AP exam through multiple-choice quizzes and free-response sections, or they can explore topics at their own pace. They can select a historical time period and explore a list of themes from that time. The app tracks user progress and time spent on each topic and quiz, and it's easy to reset the statistics for different users or study sessions. The app offers a wealth of information with the tracking functionality to identify weaknesses and encourage improvement. Read the full Graphite review.